Aston Martin DB9 information: everything you need to know if you own it, are thinking of buying one or just want to find out more about the DB9. Click on the links below for all of CAR magazine's news, reviews, videos, scoops and spy photos of the DB9 car range. The DB9 is the big gun in Aston's showroom, available only with V12 power, rear-wheel drive and some of the most sensuous panelwork you'll find anywhere. Choose between coupe (2+2... just!) and Volante convertible. 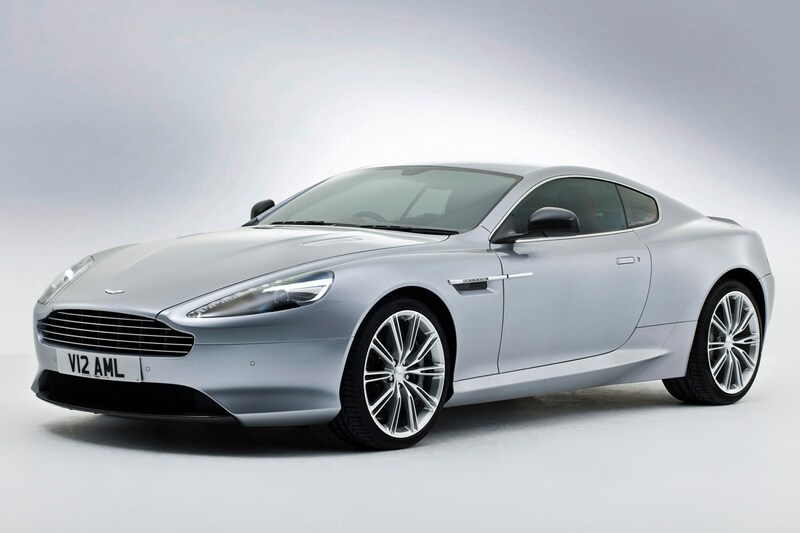 For more information on the Aston Martin DB9, click on the links below. This car kickstarted the modern Aston Martin era and has been in continuous production since 2004. It's an all-aluminium, front-engined V12 coupe and rag-top and joins a long lineage of fine British GT sports cars. The DB9 feels like a gentleman's grand tourer, with rocketship performance on hand from the 5.9-litre V12 and great, long-legged cruising ability available continuously at the twitch of your right toe. But don't go thinking this is a soft cruiser. The DB9 has been adapted successfully by Aston Martin Racing into the DBR9 for sports car racing with deadly effect. The interior houses a beautifully finished cabin, let down only by some ageing switchgear and electronic systems. For 10 glorious, occasionally stressful months, CAR lived with an Aston Martin DB9 every day on our long-term fleet. Click here to read the test diary. Two famous names will unite for the 2008 Le Mans 24hrs.